Lake Highlands is a highly desirable, family oriented area in North East Dallas. If you are searching for homes for sale in Lake Highlands, you have come to the very best place online. 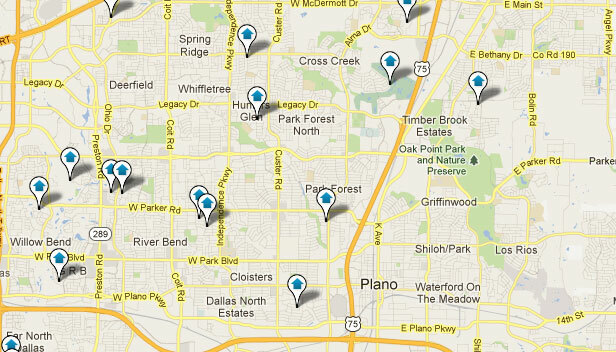 You can search all homes for sale in Lake Highlands from the search box above. Lake highlands real estate has been an above average investment in the Dallas area for years. Homes in Lake Highlands tend to sell quickly and maintain strong market values relative to the rest of the real estate market. In order to find a great deal on a Lake Highlands home for sale, contact a full time, dedicated, expert Lake Highlands Realtor by clicking contact us above or by calling 214.216.2161 right now. Contact an experienced Lake Highlands REALTOR on The Todd Tramonte Home Selling Team to help you get into your next Lake Highlands dream home.